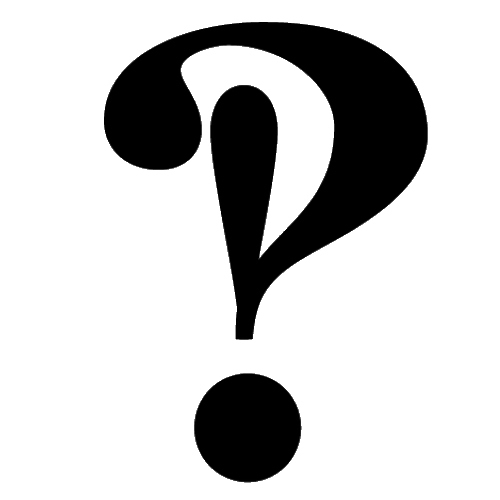 While procrastinating, I've come across some great movie posters which are worth blogging about. 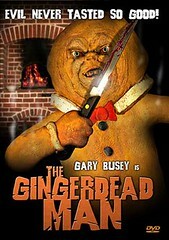 First, there's Gingerdead Man, starring Gary Busey. This just looks perfect in every possible way. "Evil never tasted so good", and "Something's in the oven" are also the smartest tag lines I've heard in my life. Ok, I was wrong. "Engaging lonely between" is actually the best tag line I've ever heard. Um...what? Jackson Pollock? You maybe find a different file? Well, I better go see it quickly. I find all this very tunny. 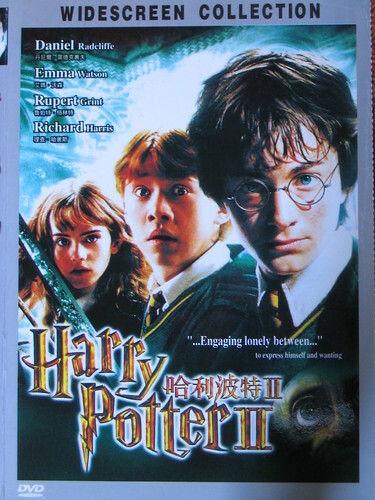 More bad bootleg covers can be found here.